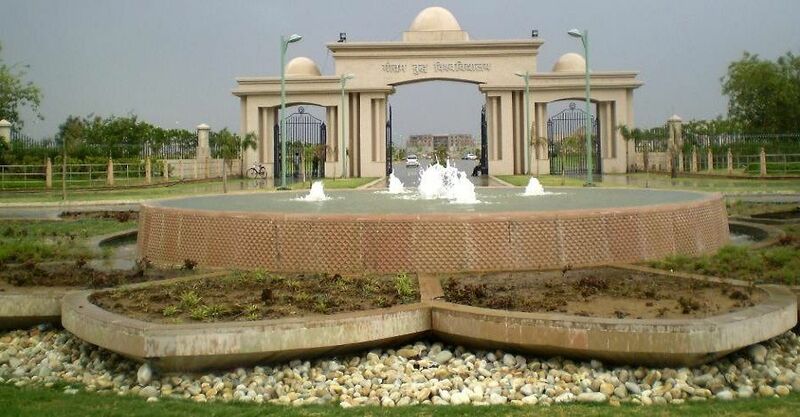 Sardar Vallabh Bhai Patel University of Agriculture and Technology was established on 2nd October 2000 under Uttar Pradesh Agriculture University Act (revised) 1958 Gazette and notified vide 3204A/X12-8-2000. It is committed to a unique mandate of integrating education research and extension so as to serve the rural people. It is recognised and funded by U.P. Govt. & ICAR, Govt. of India. It is included in the list of recognised Universities maintained by the University Grants Commission (UGC), Govt. of India. The U.P Government has given the responsibility of all around development of the agriculture and rural community in its four divisions i.e Saharanpur, Meerut , Moradabad and Bareilly which consists of 15 districts i.e Saharanpur, Muzaffarnagar, Meerut, Gautam Buddha Nagar, Ghaziabad, Bulandshahr, Baghpat, Bijnor, Jyotiba Phule Nagar, Moradabad, Rampur, Bareilly, Pilibhit, Baduan and Shahjahanpur. The state of U.P has 9 agro-climatic zones in which 3 falls under the Jurisdiction of this University. Address:Sardar Vallabhbhai Patel University of Agriculture & Technology, Meerut-250 110, UP. 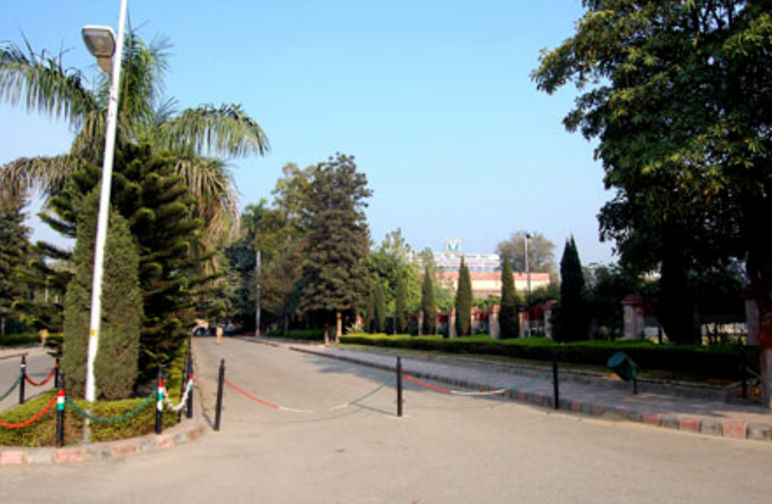 Sardar Vallabh Bhai Patel University Of Agriculture And Technology , Meerut offers following courses in Agriculture,Horticulture,Agriculture Engineering,Other Engineering & Technology,Other Science,Veterinary & Animal Sciences.